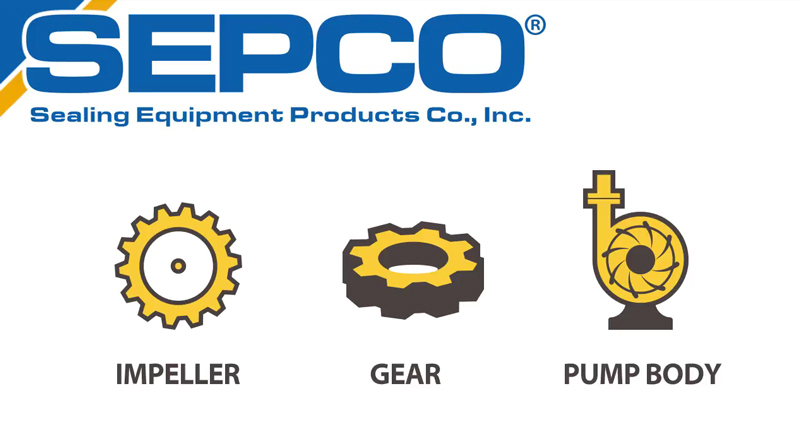 This video was created for SEPCO as a way to introduce the company’s new plastic options in seal technology. Our team wrote the script, recorded the voiceover, and put together the effective piece. Meanwhile, our team was also working on SEPCO’s sales/marketing collateral, with branding in mind for each project.